Laker Erie Speedway is hosting yet again another unique opportunity to come together with our community in an unforgettable way. Tomorrow, Saturday 26th is Lantern Festival in Erie PA. If you’ve never heard of this event take a moment to simply google it. Odds are you’ll be interested in less than a minute. If you are one of the many who are now interested in participating it’s not too late to become involved. Keep in mind that the charity related to the event this year is the Autism Society of Northwestern Pennsylvania. Details about the event are provided via the attached links. Our main reason for bringing this event to attention-other than community involvement-is the potential environmental impact that can accompany an event like this. Today we’d like to take some time to talk about how our community can both enjoy the wonderful event while at the same time making sure we’re not causing negative consequences on our environment. 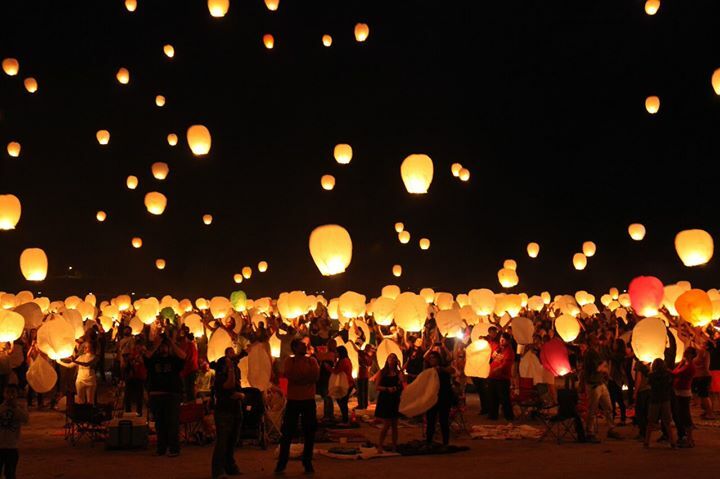 The third link we’ve attached outlines most major concerns that accompany sky lanterns, and they are important to recognize. The Lantern Fest is well aware of the growing environmentalist opposition to their movement, but in their defense they have also taken significant strides to make their events more environmentally friendly. Whether or not you are participating in this event, it’s a good idea to be well informed on what the benefits and consequences are on either side. Please take some time today to read up how you can make your Lantern Festival experience more environmentally friendly without abstaining from the experience, because we agree that it is one for the bucket list. We just want to make sure we’re doing all that we can for our environment at the same time that we enjoy the festival. We hope we’ve provided you with some nutritionally dense food for thought today, enjoy your weekend folks!